Thousands Creative is a tiny little two-man agency made out of a pair of former Nike employees. 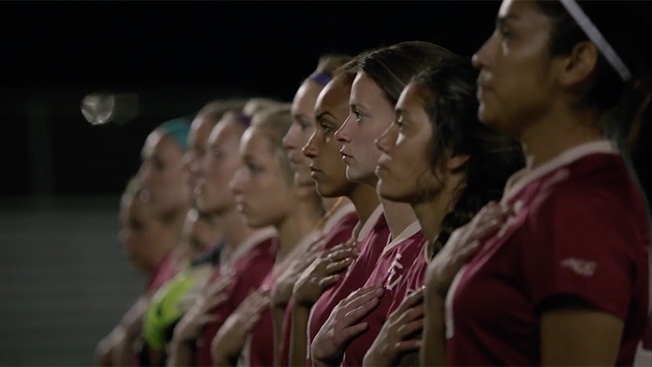 But their work with this women's U.S. World Cup ad may just put them on the map. The Guess Who's "American Woman" is heavily featured in the spot, as are the members of the team. It's a terrific framework of showing how all the individual parts of a team, when combined, create something even greater. Check it out below.